Description: London, J.M. 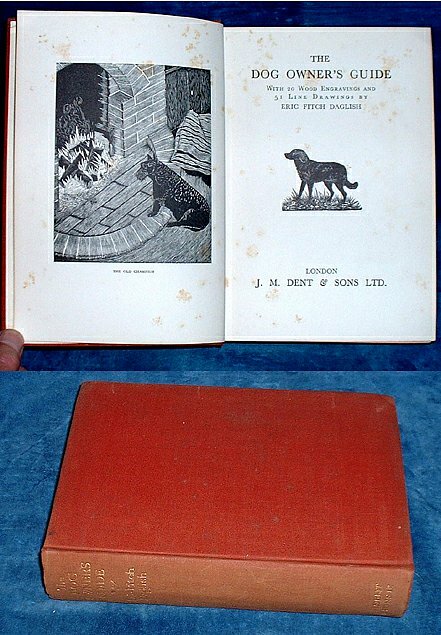 Dent & Sons 1st edition first printing 1933 Wood-engraved plates (20) + 51 line illustrations by Daglish. . Octavo red cloth spine gilt titled (corners rubbed and one bumped, spine sun faded but gilt bright and clear) Top edge red x + 246pp. Foxing mainly to first few and last few pages. Erratum slip tipped in at p226. Especially well illustrated by the author with woodcuts.